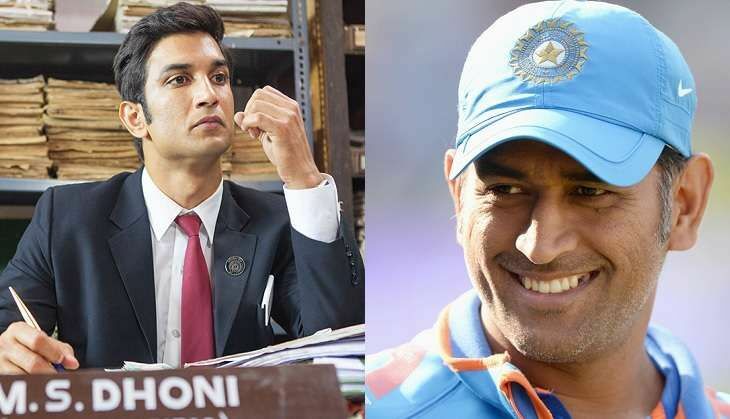 MS Dhoni: The Untold Story has recorded good collections in its opening week. The Sushant Singh Rajput film directed by Neeraj Pandey raked in Rs 94.13 crore in its seven-day run at the Box Office. The opening week collections are the second biggest of the year. However, there has been a massive drop in collections on weekdays. The drop came all across the country with collections at Rajasthan, CI, CP and other mass centres falling down by almost 80% in comparison to the opening day. The movie is sure to cross the Rs 100 crore mark at the Box Office, however that won't be enough for it to emerge as a safe bet for the producers. The drop in collections on every passing day proves that as against the critics' positive reviews, the film has got a mixed response by the audience. The film was saved by the 'Dhoni' factor in its opening weekend which took a back seat on weekdays. The lifetime numbers of the Neeraj Pandey film are now looking to settle at collections close to Rs 115 crore.